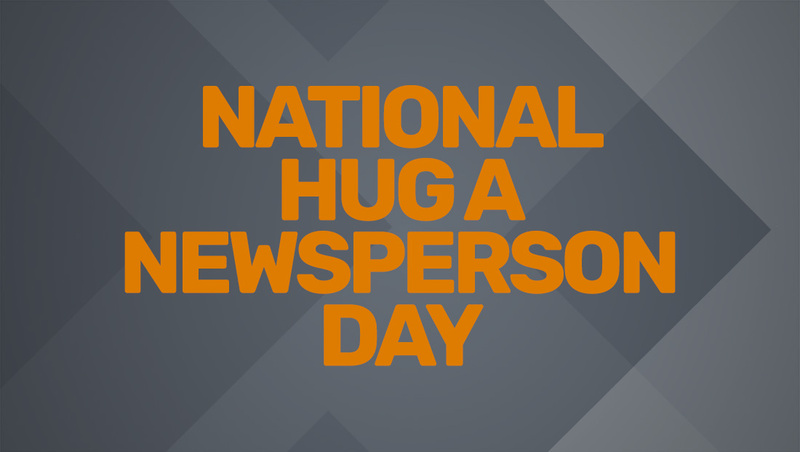 In case you’ve been living under a rock, April 4 is National Hug a Newsperson Day. 🗣@BOOMERandSOONER, what are you doing?! You get a HUG. You get a HUG. ALL MY NEWSIES GET A HUG ❤️ Thankful for all of you.